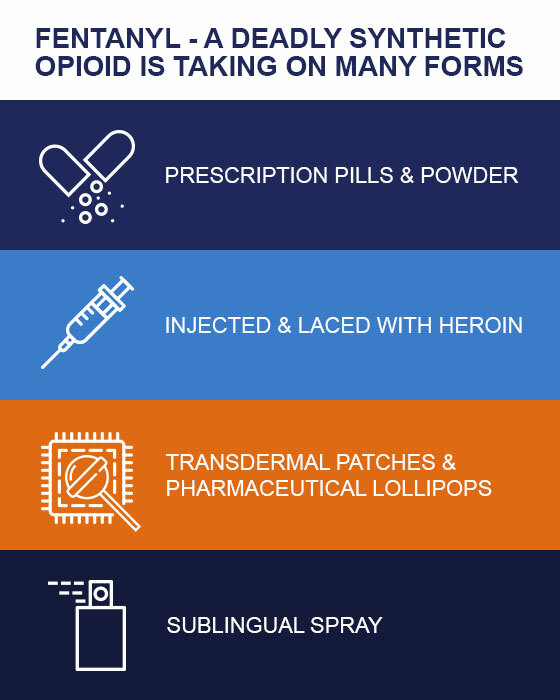 Fentanyl (a synthetic opioid analgesic) is being abused and responsible for an epidemic of overdose deaths within the United States. Fentanyl is a Schedule II narcotic 50 to 100 times more potent than morphine and 30 to 50 times more potent than heroin. Fentanyl is being produced in clandestine laboratories and is being laced with heroin resulting in a dangerous combination. Due to it’s potency fentanyl is potentially lethal, even at very low levels. The Dangers Of Fentanyl And Why You Should Test For It? When fentanyl is prescribed by a physician, it is often administered via injection, transdermal patch, or in lozenges taken orally. However, the fentanyl and fentanyl analogs associated with recent overdoses are produced in illegal laboratories thus resulting in extremely potent batches. 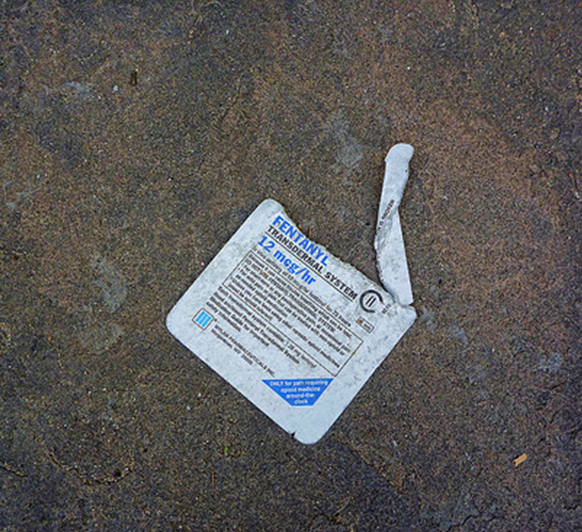 This non-pharmaceutical fentanyl is sold in powder form; dropped on blotter paper; mixed with or substituted for heroin, used for injection, or in pill form that mimic other, less potent opioids. People can swallow, snort, or inject fentanyl as well as take it orally by allowing the drug to absorb through their mucous membrane in their mouth. 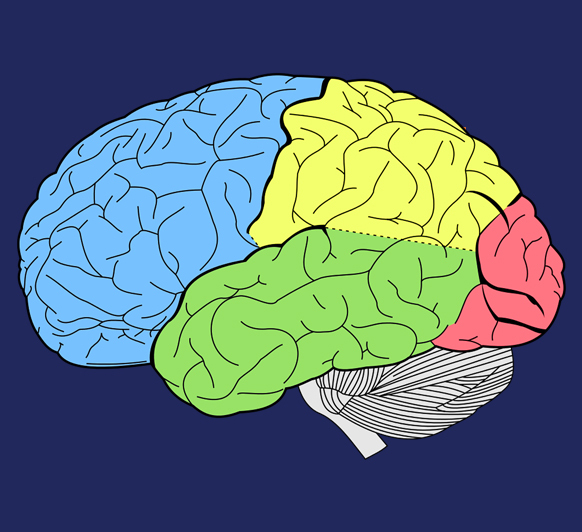 Similar to heroin and other opioids, fentanyl works by binding to the body’s opioid receptors, which are found in areas of the brain that control pain. When these drugs bind to the receptors, they drive up the dopamine levels in the brain producing a state of euphoria and relaxation. Fentanyl effects are similar to those of heroin thus negative side effects include drowsiness, nausea, confusion, sedation, addiction, unconsciousness and death. Opioid receptors are also found in the areas of the brain that control breathing rate. High doses of fentanyl can cause breathing to stop completely, which is the cause of many fatal overdoses caused from fentanyl abuse. This year (2016), the world was shocked by the news that Prince, the beloved musician passed away from an accidental fatal overdose from fentanyl. The death of Prince came at a time where the abuse of prescription opioids including fentanyl seem to be at an all time high in the United States. The high potency of fentanyl greatly increases the risk of an overdose. Fentanyl is more lethal to potential users than other illicit drugs due to its extremely small lethal dose (approximately 2 milligrams). 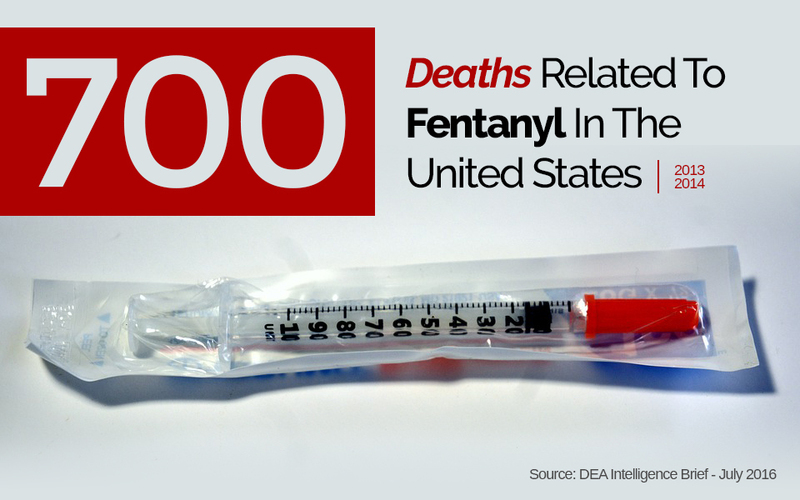 Between late 2013 and late 2014 alone, there were over 700 deaths related to fentanyl in the United States, and this figure is believed to be underestimated due to the lack of regulations in state reporting techniques. Additionally, this number is assumed to be on the low end as deaths caused from overdose at times are being attributed to heroin, however fentanyl may be laced as an additive. The Dangers Of Fentanyl Go Beyond Those That Abuse It? amount of fentanyl released into the air upon sealing a recovered bag. 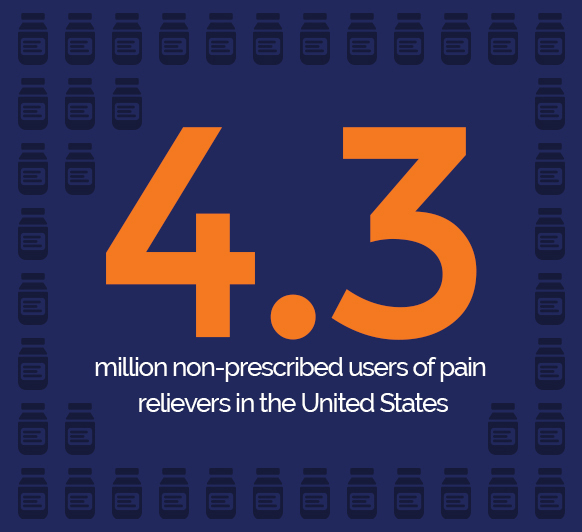 The 2014 National Survey on Drug Use and Health estimated that there were 4.3 million non-prescribed users of pain relievers in the United States in 2014; a population second only in size to users of marijuana. High demand for prescription opioids is providing drug traffickers financial incentives to produce and sell fentanyl or in many cases counterfeit prescription pills that contain fentanyl without the buyer knowing. 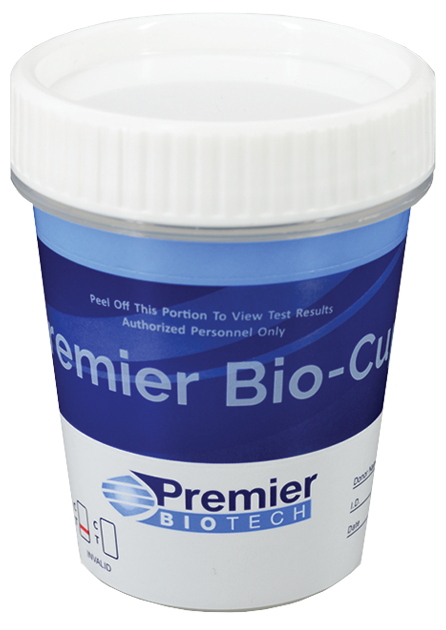 The counterfeit pills in most cases closely resemble the medications they were designed to mimic, and the presence of fentanyl is only detected upon laboratory analysis. The surge in reported incidents of fentanyl laced drugs is causing great concern throughout many states in the nation. From August 2013 through the end of 2015, U.S. law enforcement agencies seized at least 239 kilograms of illicitly produced fentanyl.